TIFFIN — Two Lima-area students at Heidelberg University were recently recognized at the school’s annual Student Awards Celebration. 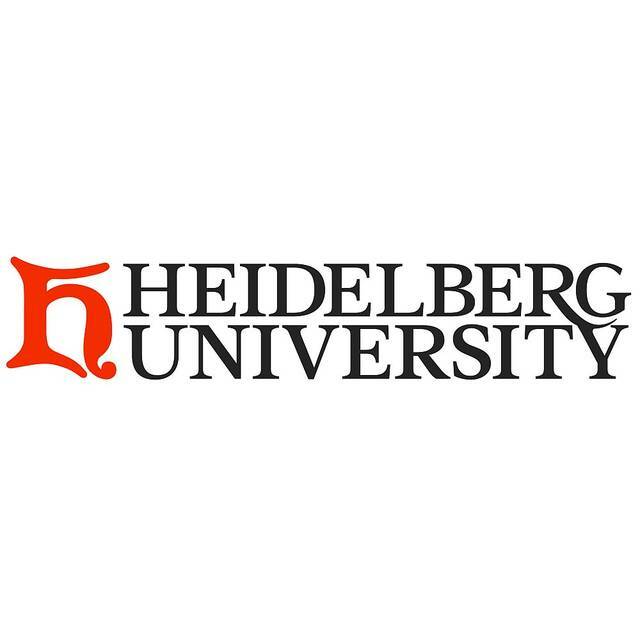 Aaron Hellman, of Delphos, and Hunter Larcom, of Pandora, were two out of 75 students who were honored on April 27 at Heidelberg University’s annual Student Awards Celebration. Hellman received the Athletic Training Professionalism and Larcom won the Chemistry Achievement Award.